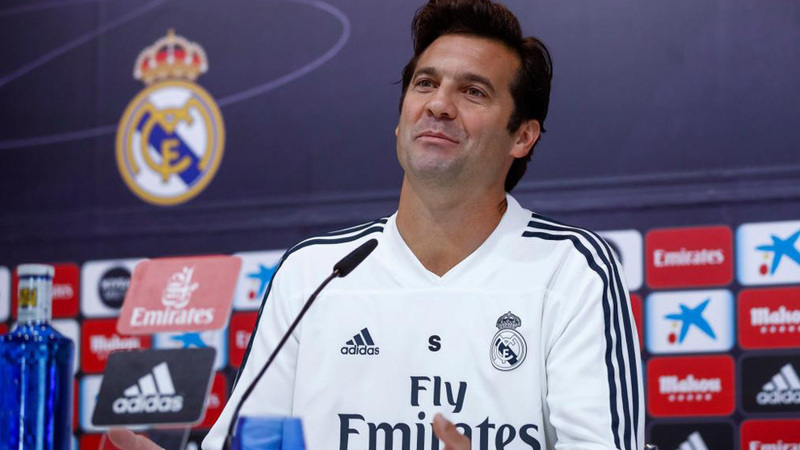 Santiago Solari‘s appointment as Real Madrid‘s permanent manager has been approved by the Spanish soccer federation (RFEF) on Monday. Solari, 42, has led the team to four wins in four games since replacing Julen Lopetegui two weeks ago. Though the club have yet to confirm the news, Spanish rules prevent an interim coach from staying in charge for longer than 15 days, a period that expires on Monday.